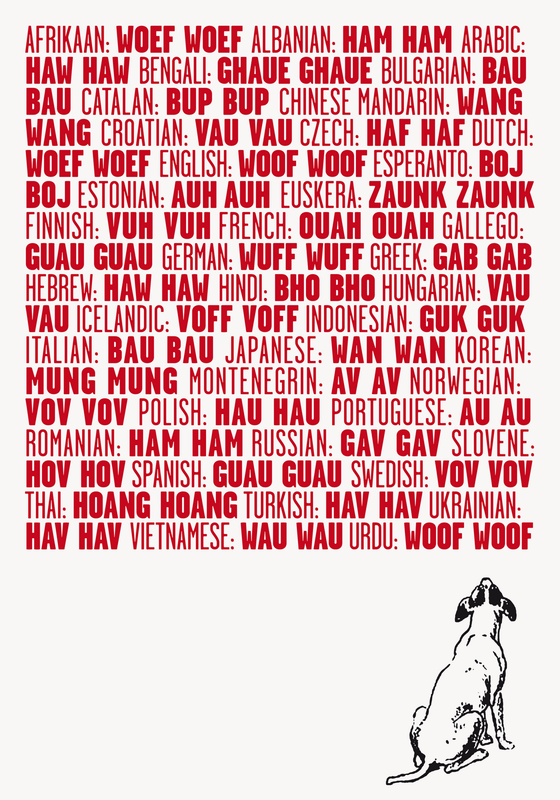 The Creative Pie: Dog speak, woof woof, mung mung, ham ham! Dog speak, woof woof, mung mung, ham ham! 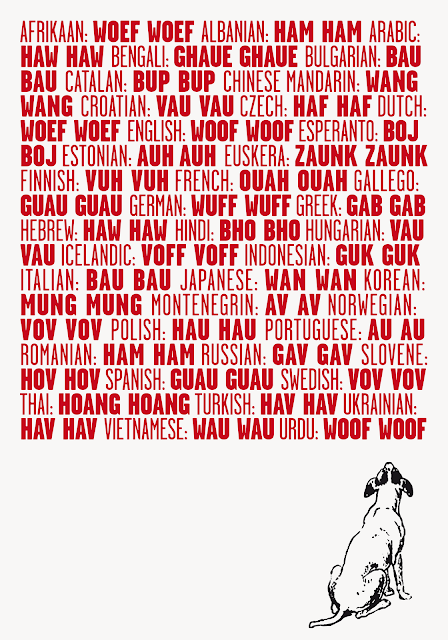 Our Dachshund is fluent in English and Korean, not so proficient in Swedish or Bulgarian! Work to do Dana!